Welcome to our end of the week recap for September 22-29, 2018! Check this out my friends! 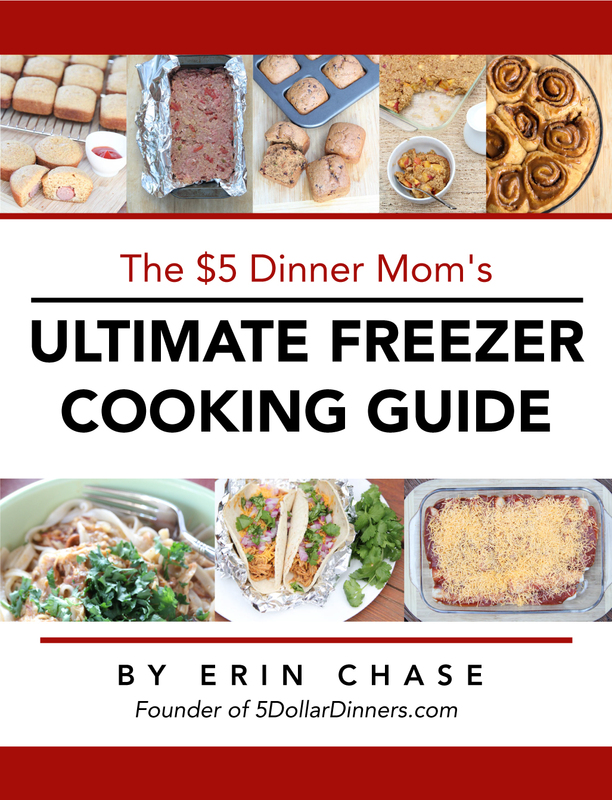 I’ve put together The $5 Dinner Mom’s Ultimate Freezer Cooking Guide for all things freezer cooking! In this guide, you’ll learn what freezers well & what doesn’t, what I always have on hand in my freezer, recommended freezer packing and more, more, and more! This e-cookbook is packed full of freezer tips and tricks, time and money saving strategies and over 70 (yes 70) freezer cooking recipes! Get it today! 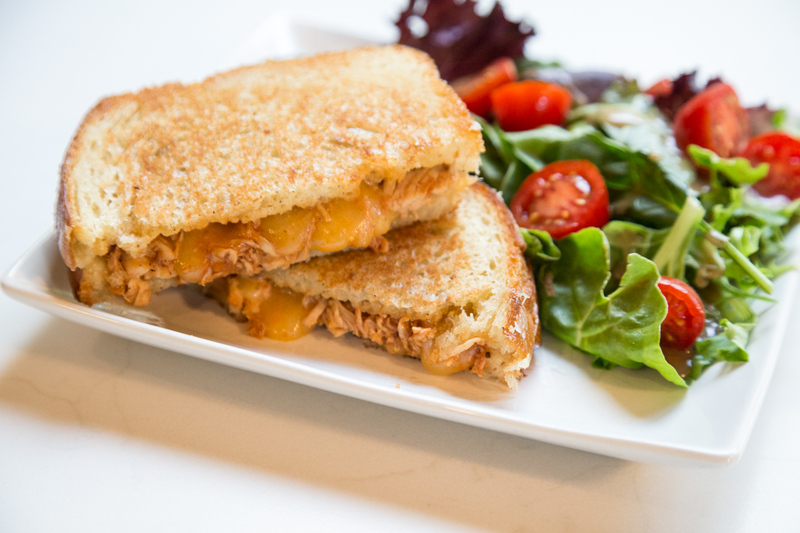 We love fall and all the apples that are available to pick, eat and process in so many different ways. One of our fav is to process apples for apple pie! 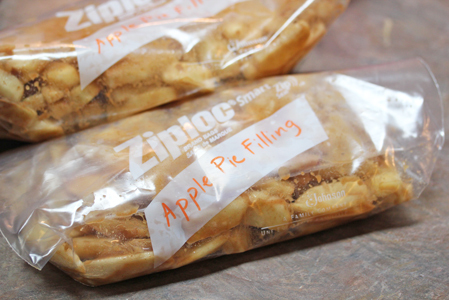 Check out my tips and tricks and recipes on making a mouth-watering Apple Pie Filling for the Freezer. This allows me to get apples in the freezer and pull them out to make Apple Pie for the holidays!